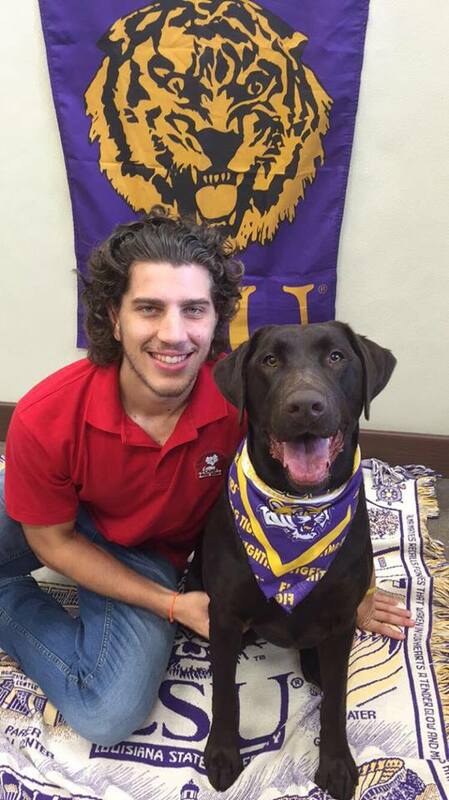 Drew has lived almost his whole life in Baton Rouge, except for 5 1/2 years when he lived in California. While in California, he worked at several different vets. He started as a kennel caretaker and moved up to being a vet tech. One day, Drew transported a dog from the animal hospital to a Camp Bow Wow in the area. It was then that he realized this type of business existed - a place where a dog can go to just have a good time. Drew then decided to move back to Baton Rouge and start his own franchise. This Camp Bow Wow was opened in August of 2013. 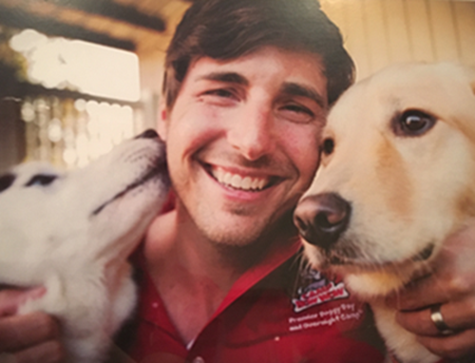 Drew started Camp Bow Wow to be able to give dogs what they need to live a happy and healthy life - a positive place where a dog can truly be a dog. 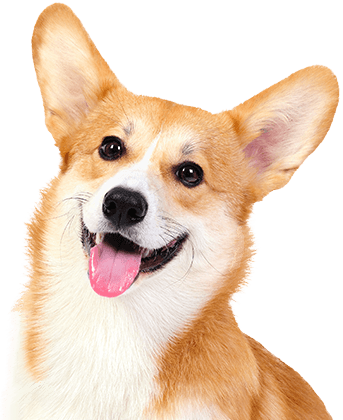 It provides a safe and happy place for their dogs to come play and stay and parents can leave them here and feel confident that they will be safe, taken care of, and have a great time. What I love most about my job: Being able to give dogs a place where they can be happy and healthy - a place where a dog can truly be a dog. Background: Attended and graduated from Catholic High School. Played lacrosse for four years at Catholic High School and one year at LSU. Currently attending LSU for Kinesiology and coaching lacrosse at Catholic High School. What I love most about my job: The amount of time I get to spend with the dogs and the smile on our clients' faces when they are here. Background: Graduated from LSU and Starmark Academy. Professional start at the world famous Von Warterr kennel - took care of the dogs and trained them for conformation shows. Additional Skills/Qualifications: Certified trainer and animal behaviorist. 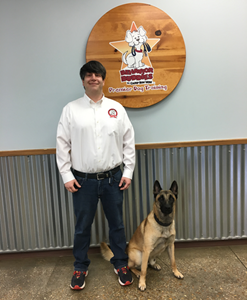 Areas of training experience include: therapy dog training, protection work, scent discrimination, search and rescue, sport training, aggression, socialization, all levels of obedience and behavior modification, and movie/film training. What I love most about my job: Watching rescue dogs transition into confident and happy dogs that love to play at Camp with their friends. 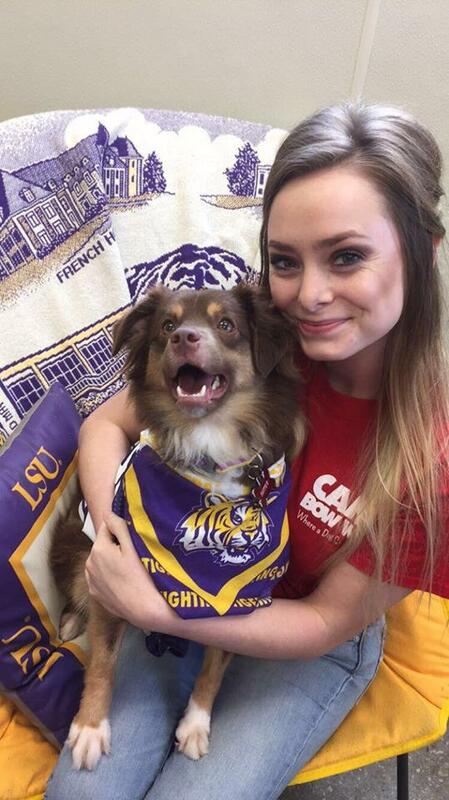 Nina S. Wager joined the Camp Bow Wow family as Director of Marketing and Operations early March 2018 and will manage our Baton Rouge and Prairieville locations. Nina S. Wager has over 13 years of experience in marketing, event planning, customer service and management. She is best known for her 11 year tenure at the CCLA where she served as the Director of Membership & Marketing for 9 years and the Membership Sales Manager for two years while obtaining her Bachelors degree in Marketing from Southeastern Louisiana University in Hammond, La. She also spent just under three (3) years in the financial industry as the Marketing Coordinator of The Shobe Financial Group. Nina is from New Orleans where she graduated from St. Mary’s Dominican. 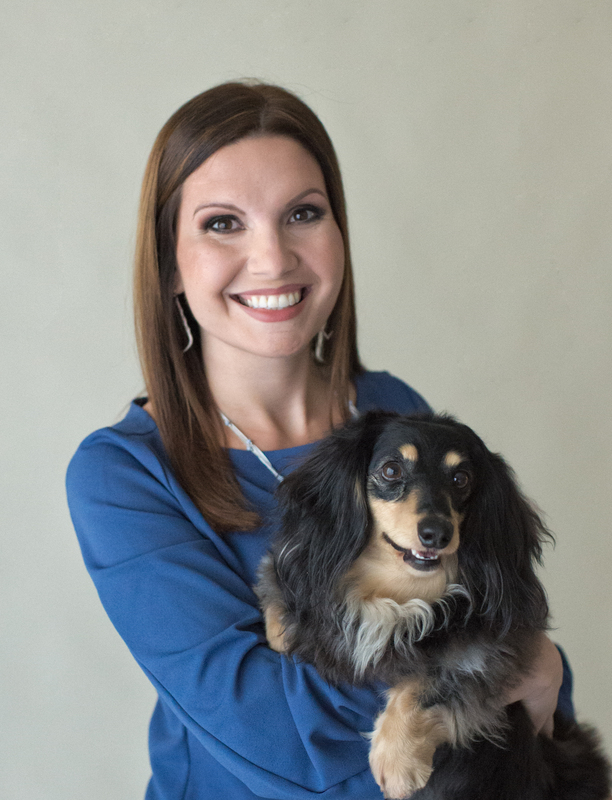 She is married to Rocky Wager and has one three year old daughter, Gracelyn “Gracie”, and one long-haired dachshund named Bella aka “Belly Bear”. She is ecstatic about her new role and is greatly looking forward to helping her amazing team grow and flourish personally and professionally in addition to making both CBWs safe, clean, fun and happy second home for your pups! What I love most about my job: Mentoring my team and watching them flourish both professionally and personally. I also adore seeing happy pups day in and day out! What I love most about my job: Working with the dogs and watching them grow up. They become a part of your family. I also love being able to see their smiling faces everyday, it makes me so happy!